In this busy tech life we often forget about our self. We are busy making everyone happy and satisfied with the responsibilities on our head. We never think about I. Now what this a one letter word is I need in this busy life of ours. The word is simple Self Care. 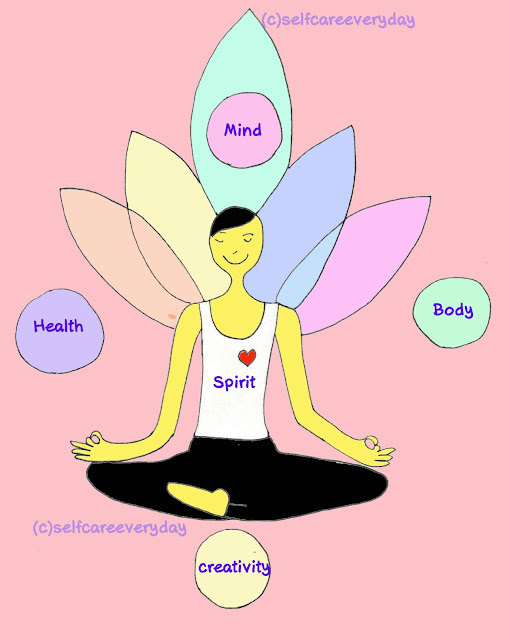 Self care many of us know it's the care of our self but in what ways we should care about our self. It comprises of those activities independently by an individual to promote and maintain personal well-being through out their life. It is also a practice that mature person perform and initiate within the time frames, on their own behalf and in interest of maintaining healthy life , mind and body. Self care is what makes you feel good and happy. When u are doing something there is a smile and no anxiety , no stress is around you. It is the place that yours and you are the Queen (Her) or King (his) of your soul to feed them. It's kind of date party with your soul. It can be doing any activities like caring for yourself, giving bubble bath, pamper yourself, painting, writing, traveling, walk or run around a park, talking to old friends or parents , etc. Sometimes Self care become boring but we can even enjoy that as well because we are nourishing it , pampering it and caring it like we do for others. How to practice Self Care? 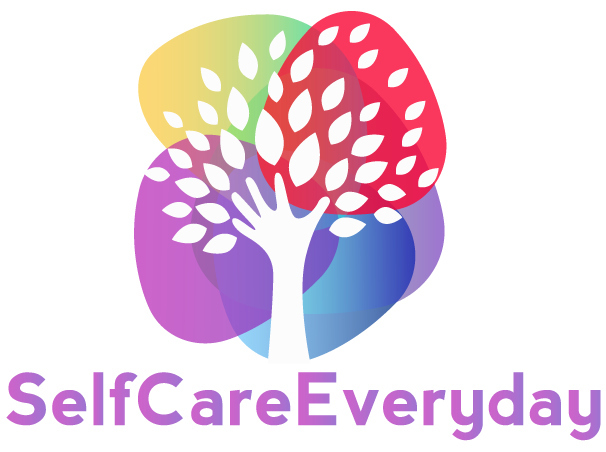 SelfcareEveryday will help you to care about yourself for at-least 30 min of day to learn about how important is You for your own body, soul, mind and emotions. Nourish Yourself in a day that help you blossom in the direction you want to attain.